It’s the time of year with pumpkin carving, pumpkin pie and all those hearty fall flavors come out. 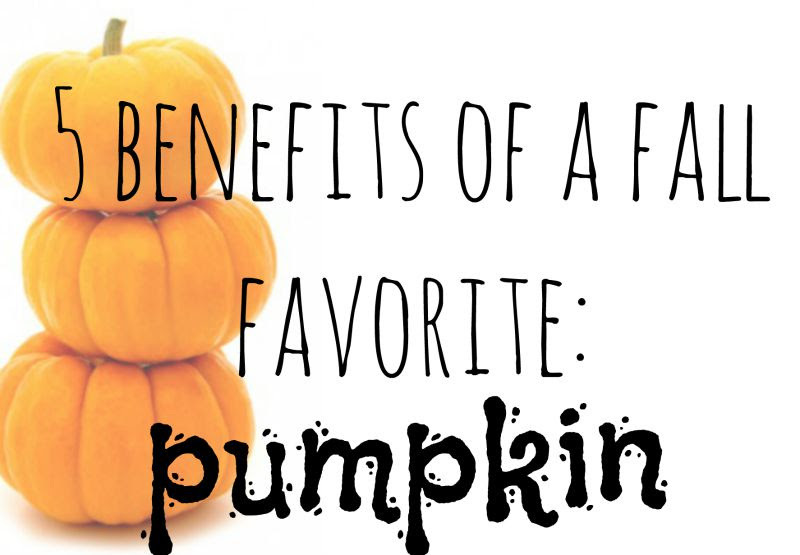 Check out these 5 Benefits of a Fall Favorite Pumpkin. But, have you ever stopped to think about this favorite decoration outside our door front or the inside of our pie filling does for out body There are so many benefits to this fall stable we all know.. I always loved pumpkin.. the whole “fall” thing in general, but with the benefits pumpkin has, I fell even more in love with this fall favorite and all it’s wonderful benefits..
Aid in weight loss: Pumpkin is naturally rich in fiber, which keeps us full. 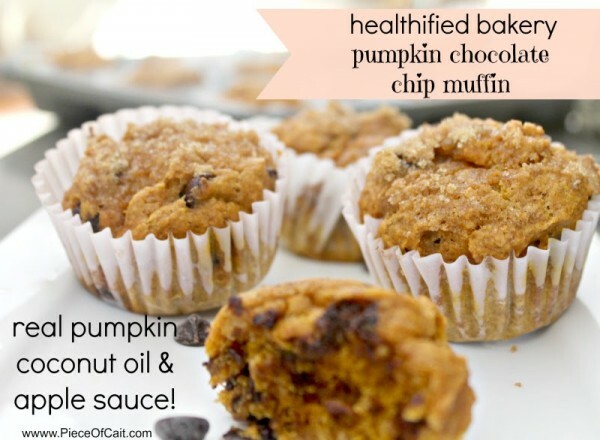 There is about 7 grams of fiber per CUP of canned pumpkin! Not only is it filling per the fiber but also low calorie. Try adding this into smoothies, mixed in with morning oatmeal or yogurt. Sharp eyes: My mom used to tell me carrots were good for the eyes. Which they are, but pumpkin has more than 200 percent of your recommended daily intake of vitamin A, which aids vision, particularly in dim light. I better keep eating this! Mood Booster:They contain an abundant amount of tryptophan that is used to make serotonin and increase our moods… even though I always think of the word tryotopahn post thanksgivings eats, ( haha) This can relieve stress and feel less depressed! 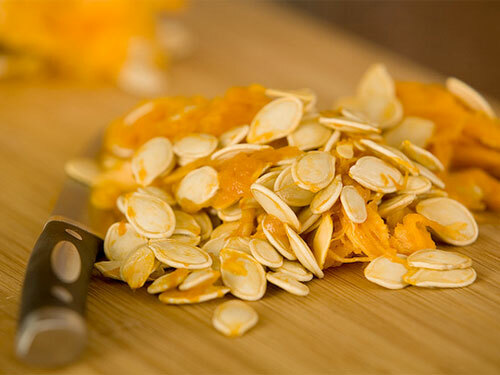 Just half a cup of pumpkin seeds has almost your entire RDA of magnesium, which is good for helping us relax! Try adding ontop of salads, or in trail mix. “Happy “stuff! Post workout: I have always heard to eat foods rich with potassium, especially for those muscle cramps! Normally I would reach for a banana. But, come to find pumpkin out bids the banana in the potassium front. Cooked pumpkin with 564 milligrams to a banana’s 422! Who knew? 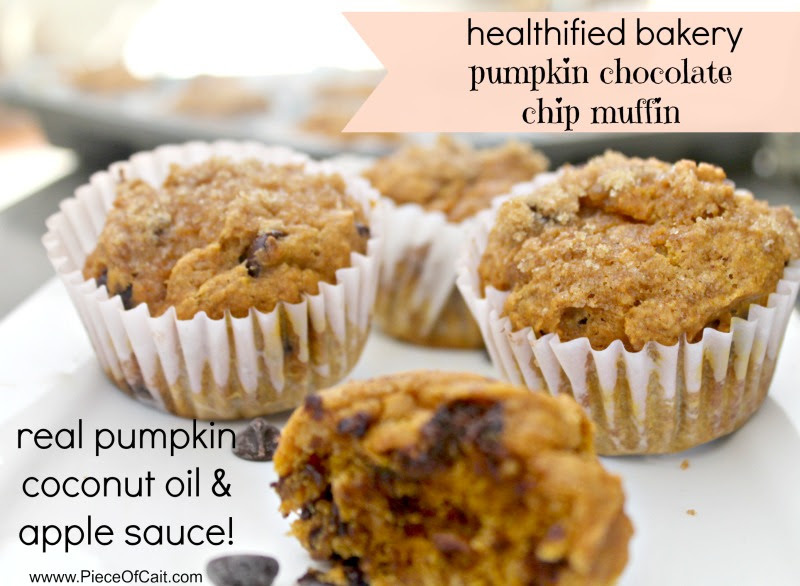 Are you a fan of this fall favorite?